We are hosting our first ever battle of the food trucks. 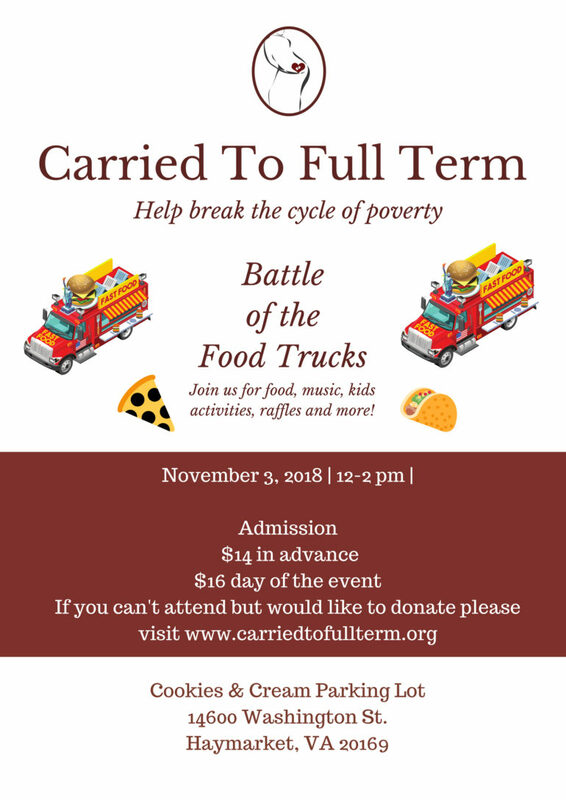 Come join the fun on November 3rd, from 12pm- 2pm, You get to cast your vote for your favorite local food trucks. This is a family fun event. We will have music, food and lots of fun for the whole family.